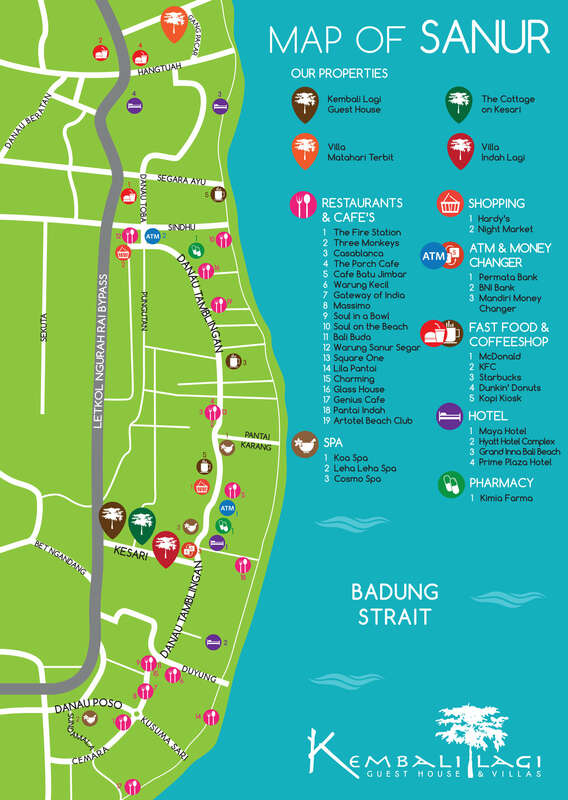 Bali is absolutely unique - you would not want to miss out on all the beauty Bali has to offer besides Sanur. 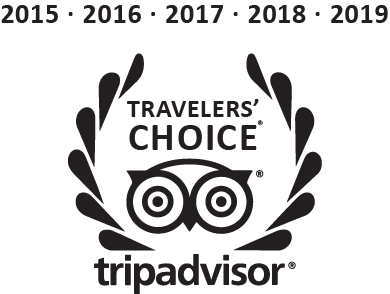 Visit artsy Ubud or the amazing Tanah Lot temple, we are more than happy to help you organize your Bali adventure. This mountain is best known for its red sky during sunrise. The breathtaking scenery at the highest peak of the mountain is something you should not miss! 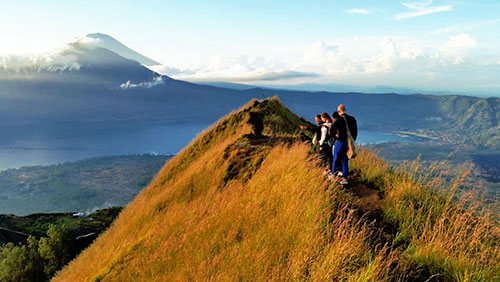 Trekking on Mount Batur is considered an intermediate level of difficulty thus almost everyone is capable of joining. Below the mountain there are three craters where you will find lava flows and fiery lava. You can enjoy the sunrise with breakfast at the peak of the mountain followed by a hot spring after the trek. 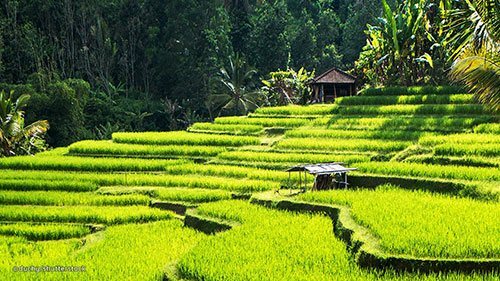 Explore the Eastern part of Bali where you will find beautiful rice terrace fields, a palace, snakeskin fruit farm, a traditional native Balinese village and a bat cave. 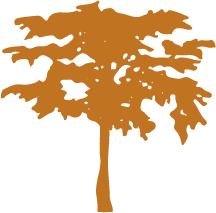 Karangasem is a great countryside area to discover the Balinese culture. Only an hour from Sanur, Ubud is an increasingly popular city to visit as it holds many wonders of Bali. 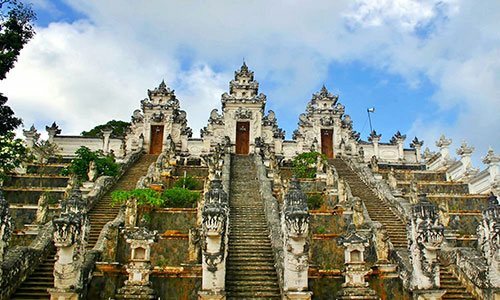 There you can discover Balinese artistry and craftsmanship through visiting a wood carving center, batik ikat center, the Gold & Silver Smith village and visit a museum of traditional and modern painting. Also get a chance to witness a Stone Statute, Barong and Keris Dance performance.  Two of the most popular attractions are none other than the Monkey Forest where you can get as close to nature as you possibly can and find the best rice fields in Bali. 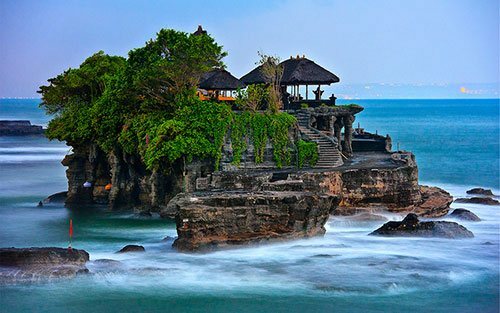 Best known for its temple and the magnificent sunset, Tanah Lot offers an inside look into the spiritual aspect of Bali. Discover The Royal Family Temple, Holy Monkeys & Bat and get a chance to indulge into the amazing sunset. 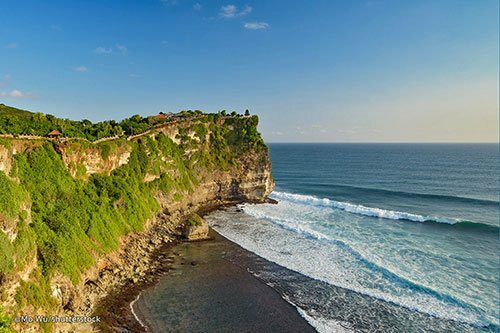 Uluwatu is a fun and cultural area in Bali where you can visit the Holy Cliff Temple that overlooks the stunning scenery of the ocean. With famous beaches all around, experience some thrilling watersports and enjoy the beautiful sunset with a barbeque seafood dinner.